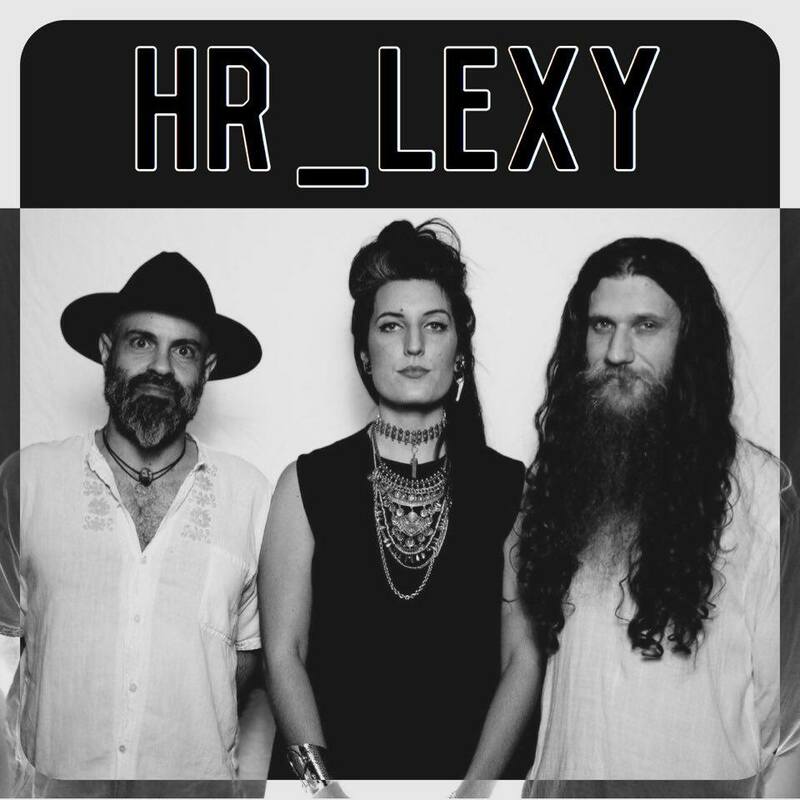 HR_Lexy is a female fronted, electronic trio based in Nashville, TN. The group’s sound has been described as haunting electronic pop, with synth soundscapes, driving drum beats, and ethereal, dream-like vocals. HR_Lexy lyrically explores the pull between dark and light, humanity’s relationship with nature, and spiritual awareness. Their live show includes symbolism and theatrical elements that further emphasize these themes. HR_Lexy recently released their second EP entitled Slaves to the Light in Oct 2016. The band’s debut EP Nature Vs Neon was released in 2015.